If you are looking for friendship, companionship, or just someone you can relate to, this is the perfect place for you to find someone who faces the same challenges as yourself. 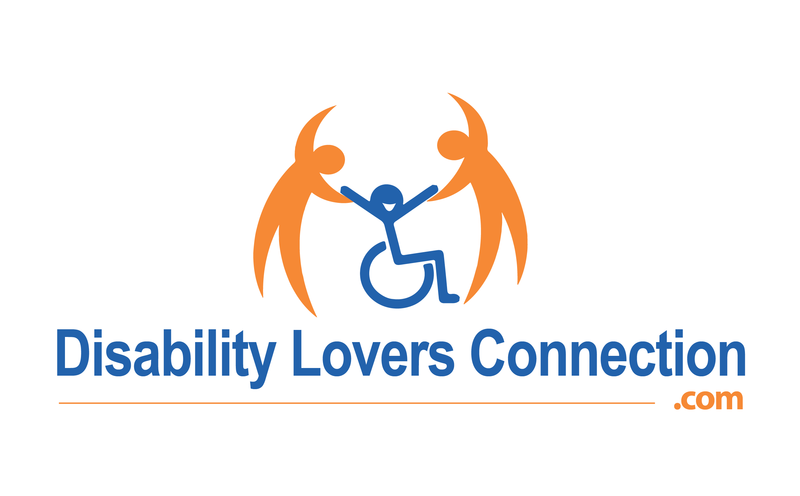 Any type of disability, I guarantee that we have someone in our database for you. Join the worlds number 1 community for meeting new people!.